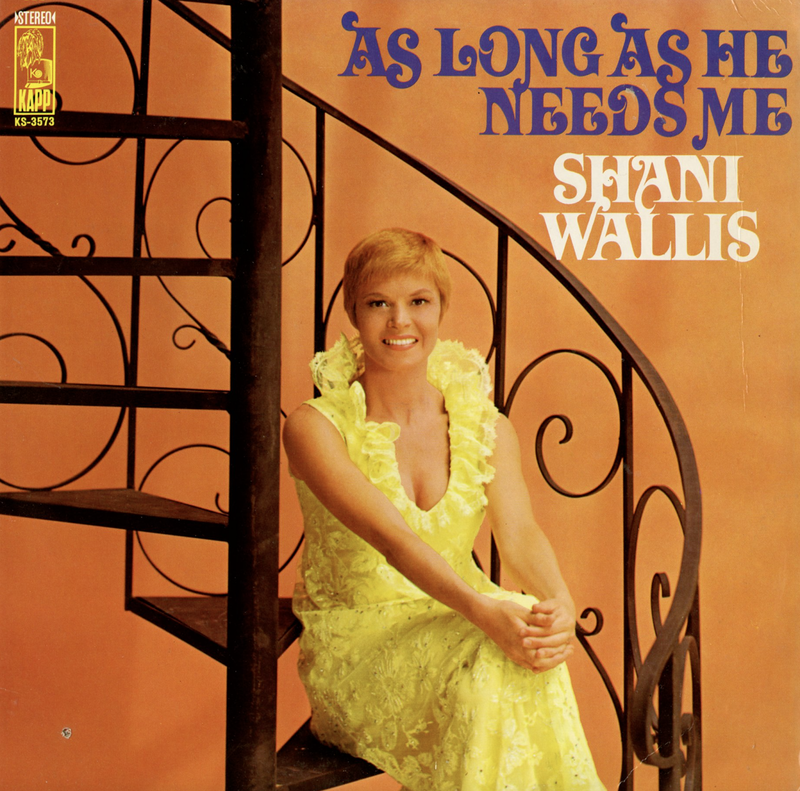 From Billboard - September 28, 1968: The Lionel Bart hit from the foredooming film version of "Oliver" is delivered in top form by Miss Wallis, co-star of the film. 3 record 78 RPM set. 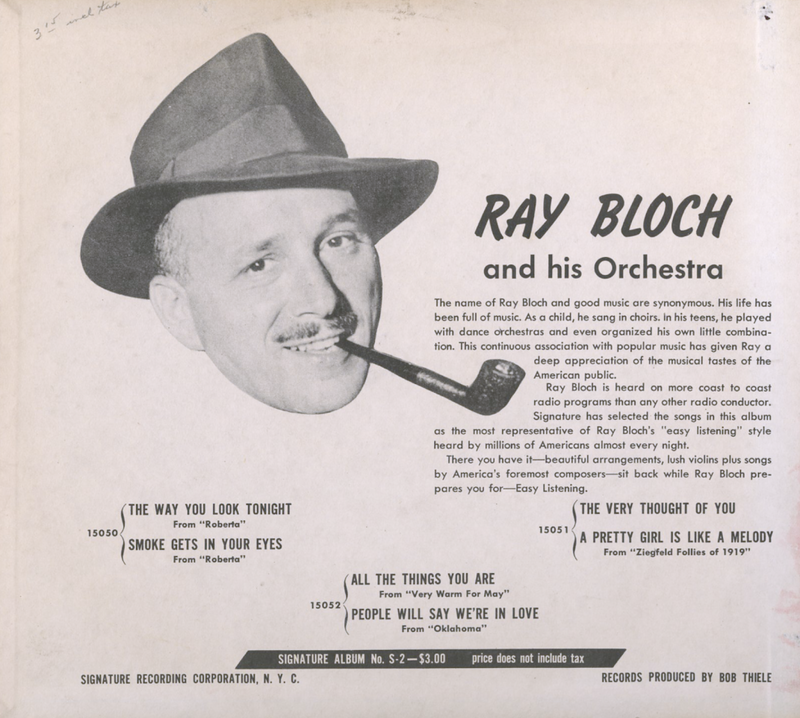 From Billboard - September 28, 1946: Ray Bloch with a large studio orchestra, weaves a beautiful melody fabric for six everlasting favorites out of the stage and Tin Pan Alley folios. 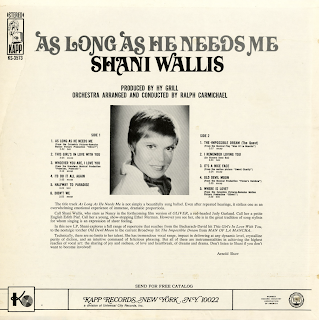 Embellishing the selections with beautiful interludes, with silky Strads and colorful brass harmonies bringing out all of the melodic charm of the songs, the spinning is truly enough "easy listening". 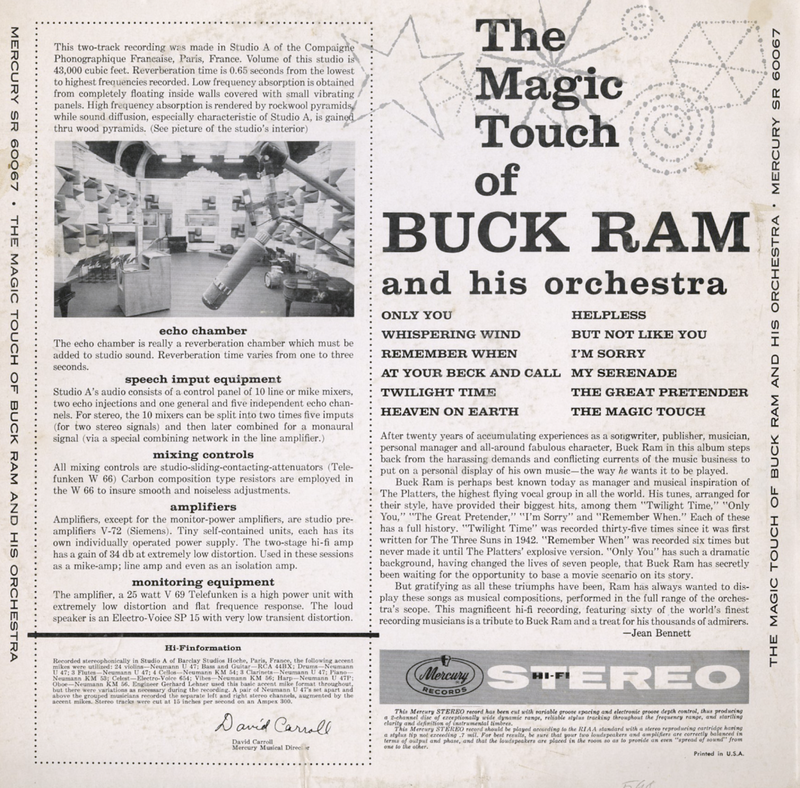 Photo of the maestro graces outside and inside covers. Bloch would go on to make records for decades including this 1969 set based on the musical Hair featuring The Ray Bloch Singers. Also see Hits Of '68. This set is available from online vendors, so I will not be posting a sample. Above is the original cover art which does not illustrate the vendor's material. An excellent group harmony set. 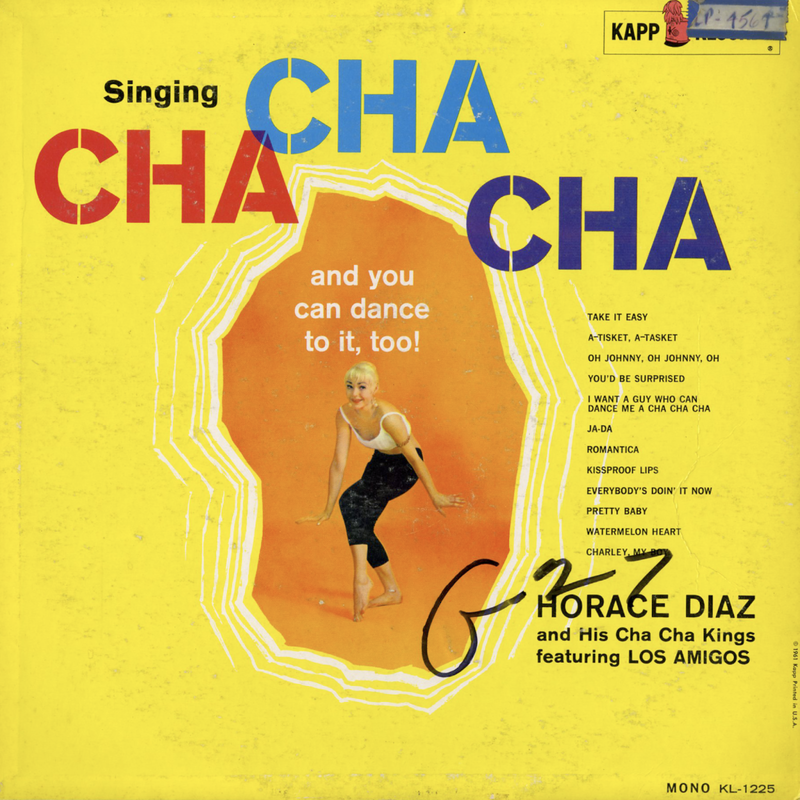 Horne's inventive, jazzy arrangements helps create cross-over appeal to those who enjoy jazz, swing as well as vocal harmony. 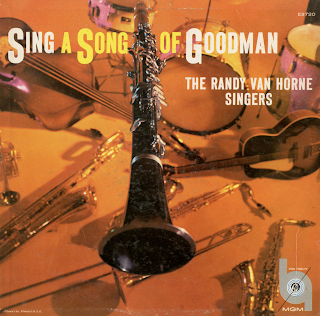 From the back cover: Randy van Horne, leader of the great swing choir heard in this recording, was born in El Paso, Texas in 1924. 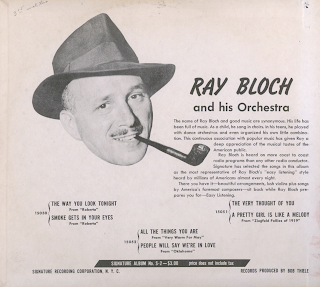 In 1949, he organized the first of his singing groups, a quintet dubbed "The Encores," which racked up a handsome record of success in niteries and on TV. You might remember that the group also recorded with Billy May. Randy began experimenting with the idea of swing choir like that heard in this recording when he organized a chorus made up of volunteers who would be willing to go through the rigors of long rehearsals, and the trail-and-error of the first few of Randy's unusual, swingin' arrangements. Things began to jell nicely and Randy was able to shape the group into a professional body, now much in demand. From the back cover: Victor Silvester from more than thirty years has enjoyed a fabulous reputation in England – and in Asia and Africa as well – as one of the most popular orchestra leaders ever to give a downbeat. 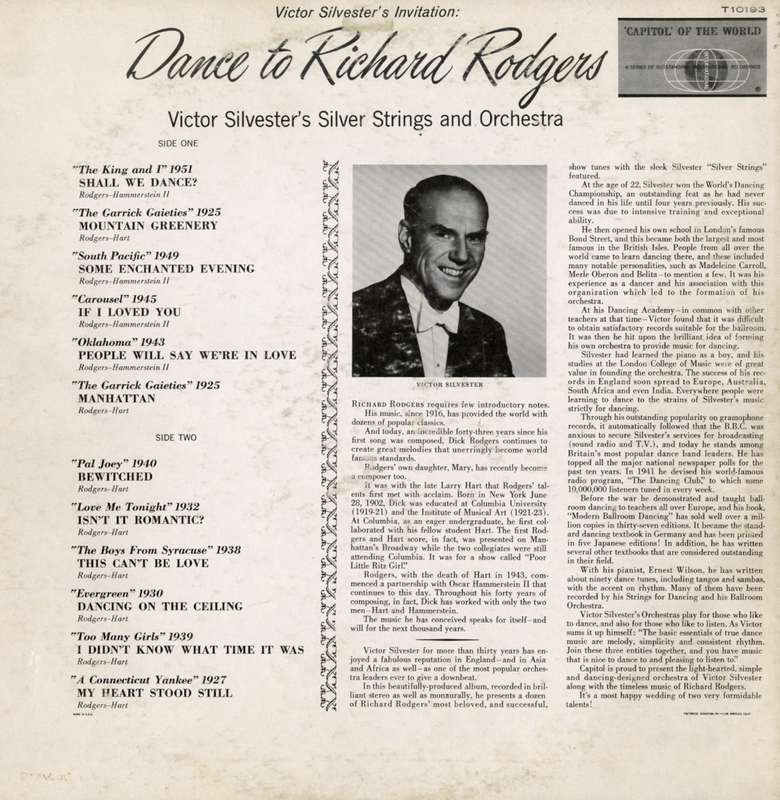 In this beautifully-produced album, recorded in brilliant stereo as well as monaurally, he presents a dozen of Richard Rodgers' most beloved, and successful show tunes with the sleek Silvester "Silver Strings" featured. At the age of 22, Silvester won the World's Dancing Championship, an outstanding feat as he had never danced in his life until four years previously. His success was due to intensive training and exceptional ability. He then opened his own school in London's famous Bond Street, and this became both the largest and most famous in the British Isles. 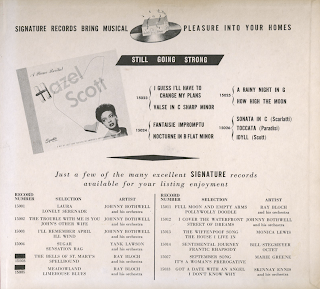 People from all over the world came to learn dancing there, and these included many notable personalities, such as Madeleine Carroll, Merie Oberon and Belita – to mention a few. It was his experience as a dancer and his association with this organization which led to the formation of his orchestra. 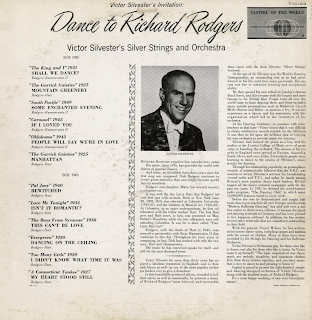 At his Dancing Academy – in common with other teachers at that time – Victor found that it was difficult to obtain satisfactory records suitable for the ballroom. It was then he hit upon the brilliant idea of forming his own orchestra to provide music for dancing. Silvester had learned the piano as a boy, and his studies at the London College of Music were of great value in founding the orchestra. The success of his records in England soon spread to Europe, Australia, South Africa and even India. Everywhere people were learning to dance to the strains of Silvester's music strictly for dancing. 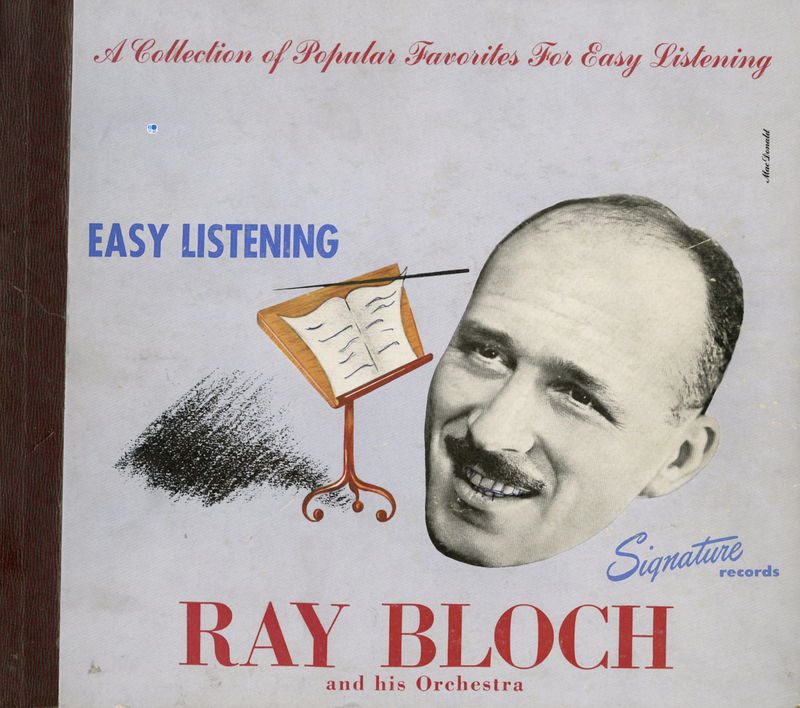 Through his outstanding popularity on gramophone records, it automatically followed that the B.B.C. was anxious to secure Silvester's services for broadcasting (sound radio and T.V. ), and today he stands among Britain's most popular dance band leaders. He has topped all the major national newspaper polls for the past ten years. In 1941 he devised his world-famous radio program, "The Dancing Club," to which some 10,000,000 listeners tune in every week. Before the ware he demonstrated and taught ballroom dancing to teachers all over Europe, and his book, "Modern Ballroom Dancing" has sold well over a million copies in thirty-seven editions. It became the standard dancing textbook in Germany and has been printed in five Japanese editions! In addition, he has written several other textbooks that are considered outstanding in their field. With his pianist, Ernest Wilson, he has written about ninety dance tunes, including tangos and sambas, with the accent on rhythm. 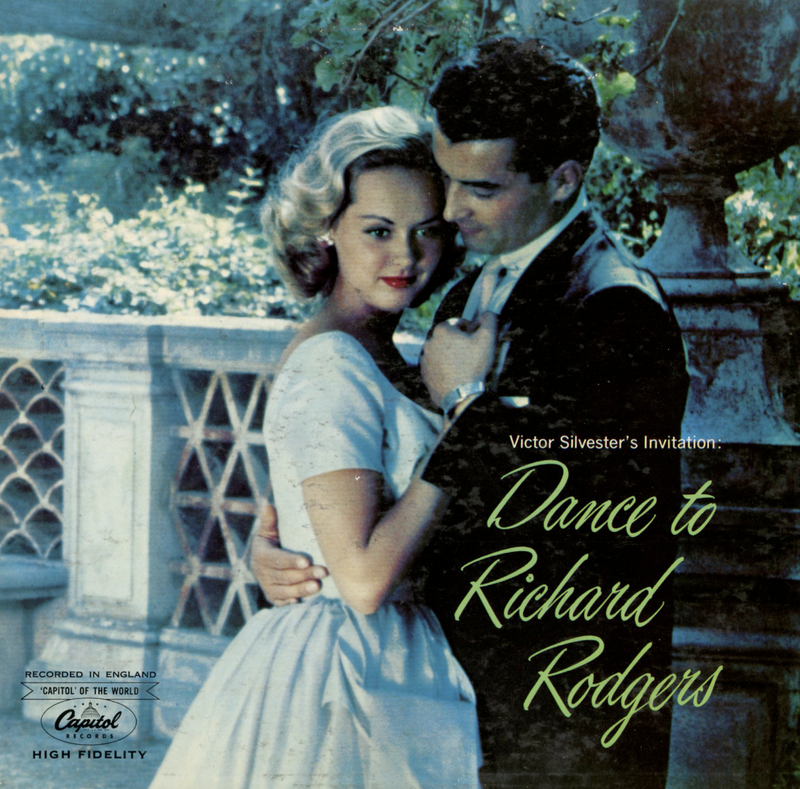 Many of have been recorded by his Stings for Dancing and his Ballroom Orchestra. 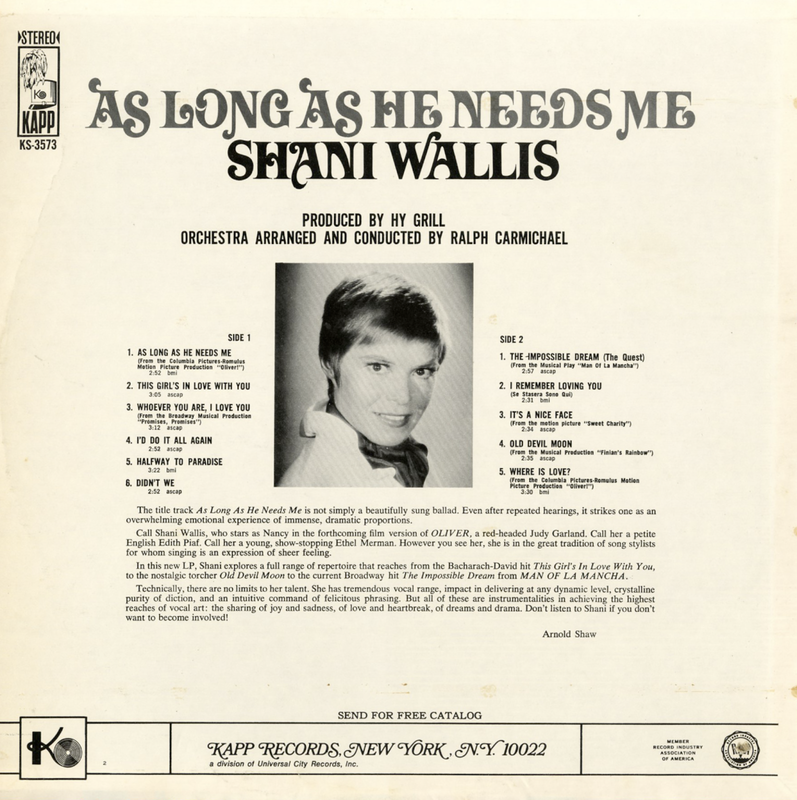 The set mix is mainly light pop group vocals, with the exception of the solo sample featured above. 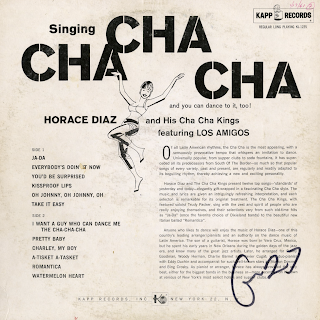 From the back cover: Anyone who likes to dance will enjoy the music of Horace Diaz – one of this country's leading arranger/pianists and an authority on the dance music of Latin America. The son of a guitarist, Horace was born in Vera Cruz, Mexico, but he spent his early years in New Orleans during the golden days of the jazz era, and knew many of the great jazz artists. 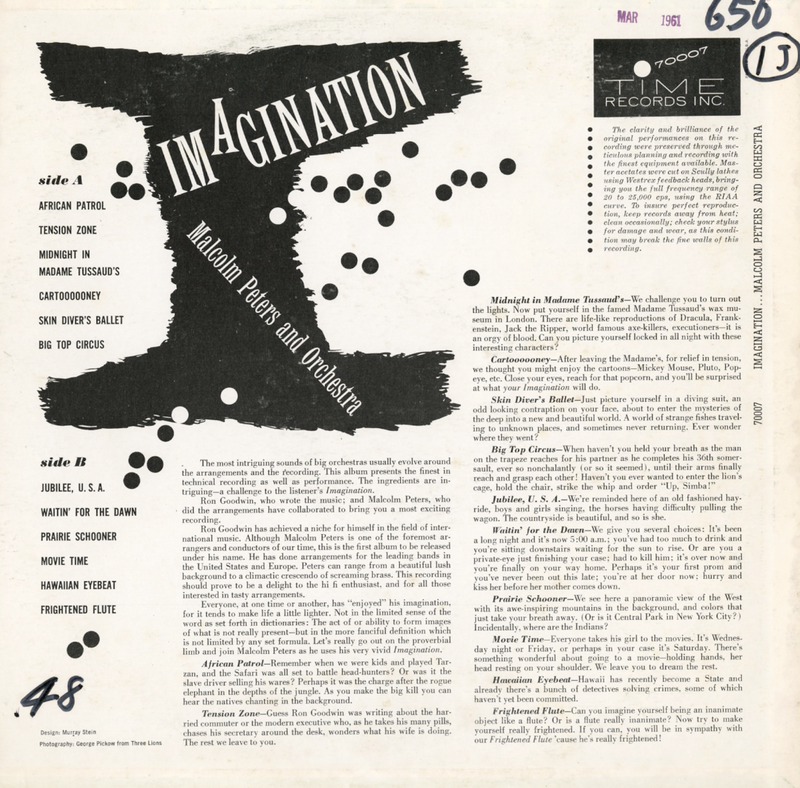 Later, he arranged for Benny Goodman, Woody Herman, Charlie Barnet and Xavier Cugat; was duo-pianist with Eddie Duchin and accompanist for such well-known stars as Morton Downey and Bing Crosby. 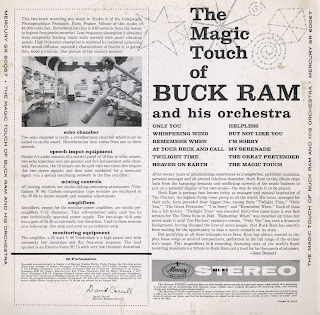 From the back cover: Buck Ram is perhaps best know today as manager and musical inspiration of The Platters, the highest flying vocal group in all the world. His tunes, arranged for their style, have provided their biggest hits, among them "Twilight Time," "Only You," "The Great Pretender," "I'm Sorry" and "Remember When." Each of these has a full history. "Twilight Time" was recorded thirty-five times since it was first written for The Three Suns in 1942. 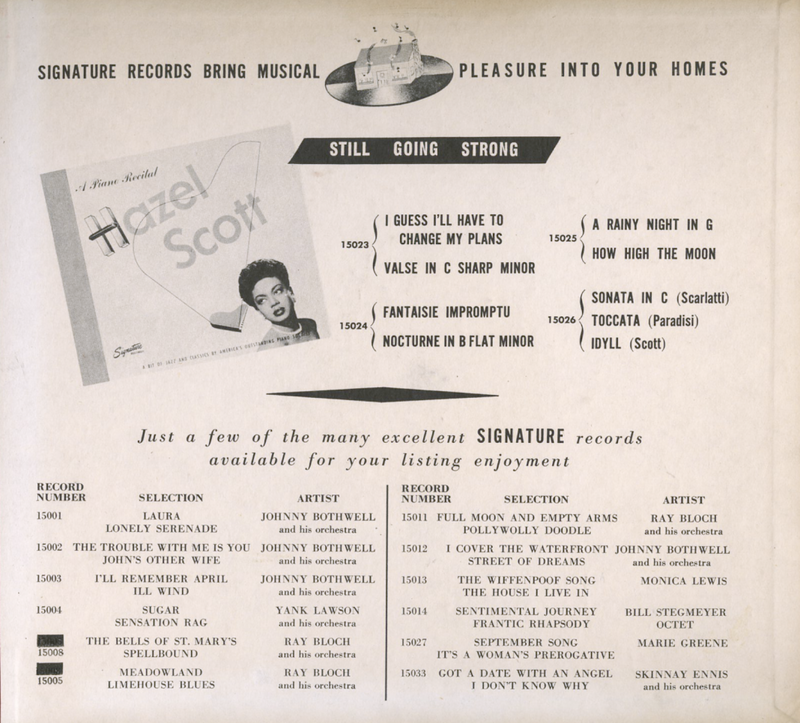 "Remember When" was recorded six times but never made it until The Platters' explosive version. 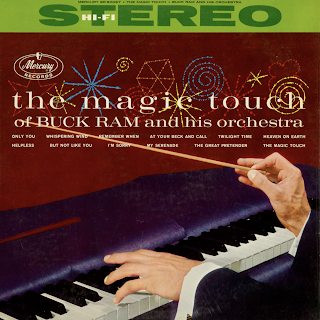 "Only You" has such a dramatic background, having changed the lives of seven people, that Buck Ram has secretly been waiting for the opportunity to base a movie scenario on its story. 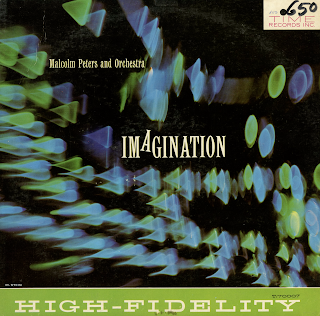 From Billboard March 7, 1960: Original big band music, written by Ron Goodwin and arranged by Malcolm Peters, who also fronts the orchestra. A variety of musical impression are offered, as evidenced by such titles as "African Patrol," "Midnight Tussaud's," Jubillee U.S.A.," "Big Top Circus." Mostly effective, the content provide some good mood music. 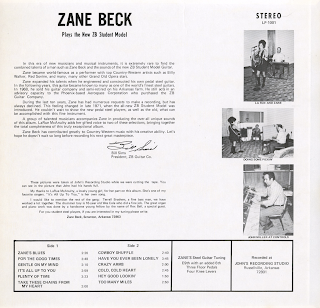 From the back cover: Zane became world famous as a performer with top Country-Western artists such as Billy Walker, Red Sovine, and many, many other Grand Old Opera stars. 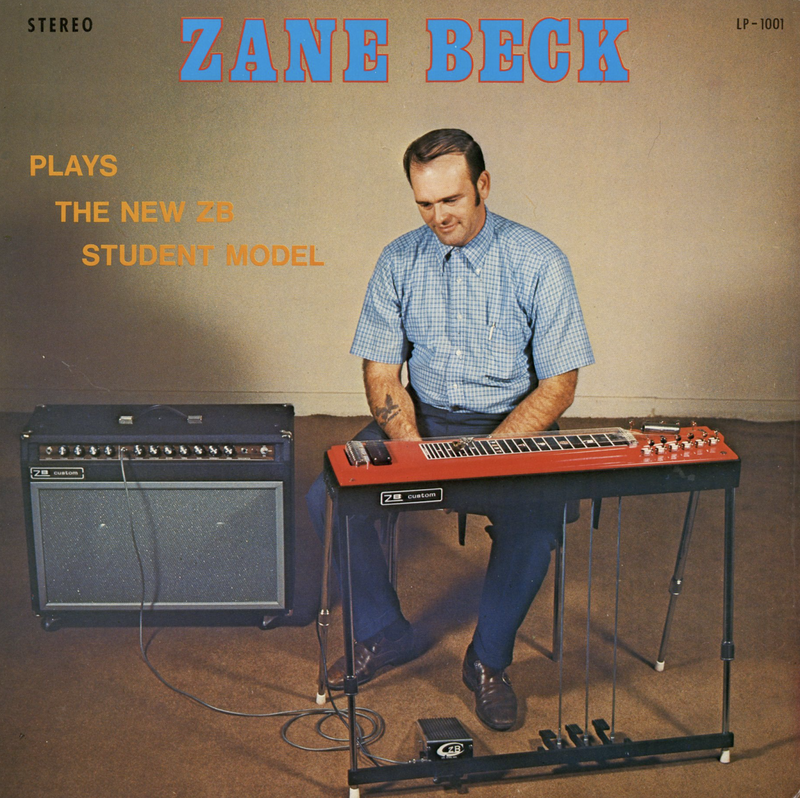 Zane expanded his talents when he engineered and constructed his own pedal steel guitar. In the following years, this guitar became known to many as one of the world's finest steel guitars. In 1968, he sold his guitar company and semi-retired on his Arkansas farm. He still acts in an advisory capacity to the Phoenix-based Aerospace Corporation who purchased the ZB Guitar Company. 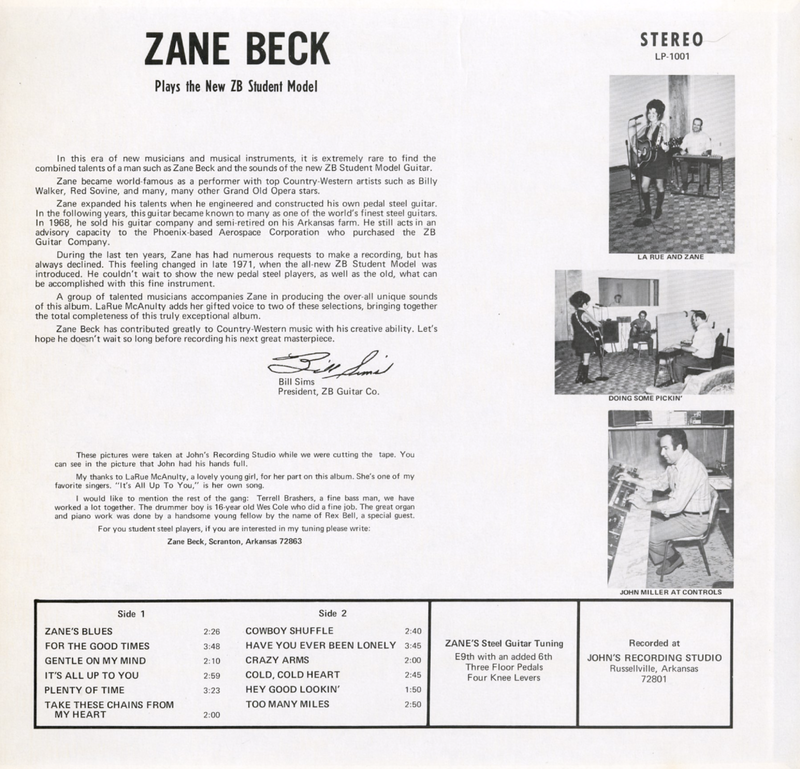 During the last ten years, Zane has had numerous requests to make a recording but has always declined. 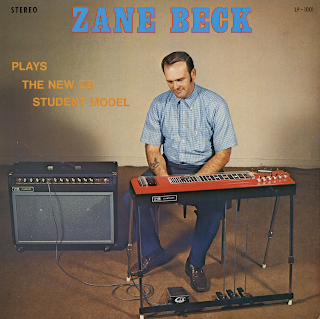 This feeling changed in late 1971, when the all-new ZB Student Model was introduced. He couldn't wait to show the new pedal steel players, as well as the old, what can be accomplished with this fine instrument. – Bill Sims - President, ZB Guitar Co.